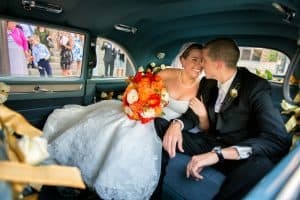 As a Cleveland wedding photographer, with some wedding venues that I’ve spotlighted, I’ve worked them many times. Others, only once. There are some wedding locations that I’ve only worked one time yet I fell in love with them for a variety of reasons. One of those is the Ballroom at Park Lane. I will begin this post by disclosing that I had my wedding and reception at Park Lane. It was, literally, the only place that we looked at. As soon as we walked in, my fiancée/now wife and I were blown away by the aesthetics. It’s like you are transported back in time. 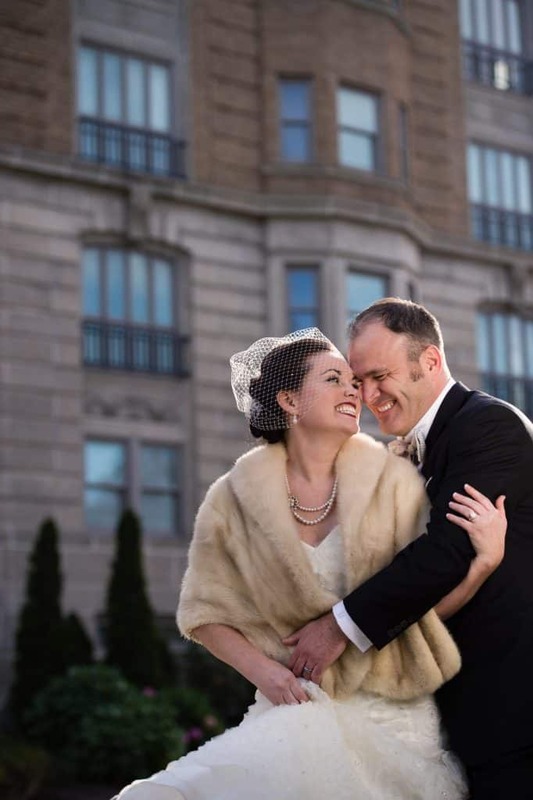 We were looking for a classic venue to give our wedding day a bit of a “jazz age” feel. That is exactly what we got out of the space. 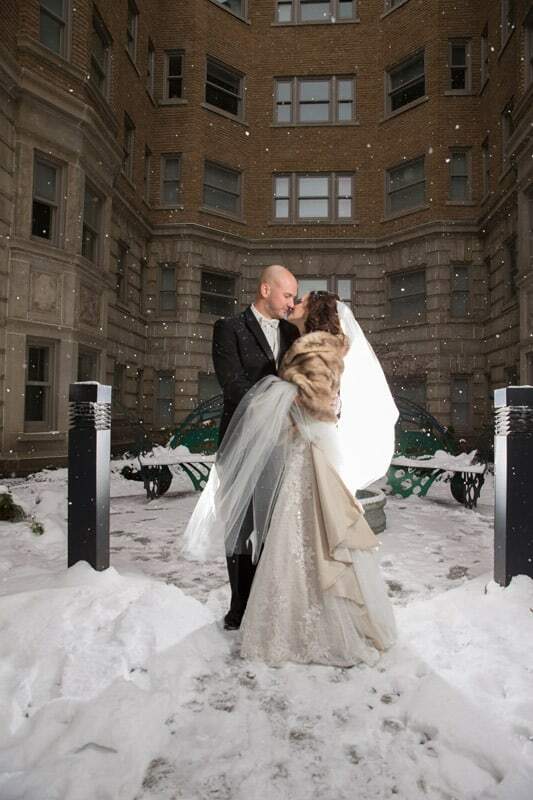 The courtyard at Park Lane is a great place for wedding day pictures. A lot of local photographers use the courtyard for creative pictures. 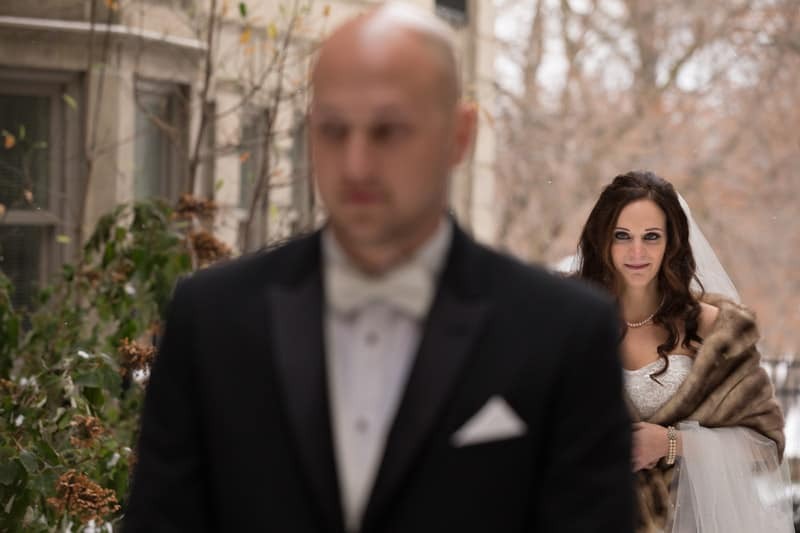 For my clients, even though it was a winter wedding, we used the courtyard for their “first look”. It was perfect, if not a little chilly. I discuss the “first look” and its advantages here. When you enter the Ballroom at Park Lane you walk into, what they refer to at Park Lane, as “The Speakeasy”. It is an open area with high ceilings with a bar to the left. This is a great area for guests to mingle before the wedding ceremony. Straight ahead of that is the ballroom. As soon as you walk thru the doors to the ballroom you are struck with how dramatic the room is. And, how it stands on it’s own. The winter wedding that I photographed there had uplighting, and so did my wedding, but it really doesn’t need it. The room is gorgeous and just large enough. Quaint with enough room for 100-150 guests. The stage is the perfect place for a band, a head table or the DJ, depending on what you would like to feature visually. My clients used it for their head table and were the center of attention at their wedding reception. We used it for our jazz orchestra. Being the central area of focus in the room, this is where most of the wedding ceremonies take place. 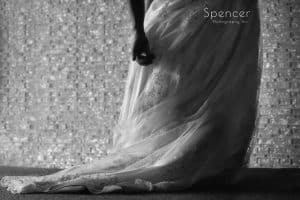 It’s perfect to keep all eyes on the bride and groom as they say their wedding vows. Plus, there isn’t a bad seat in the house if you’re a wedding guest. 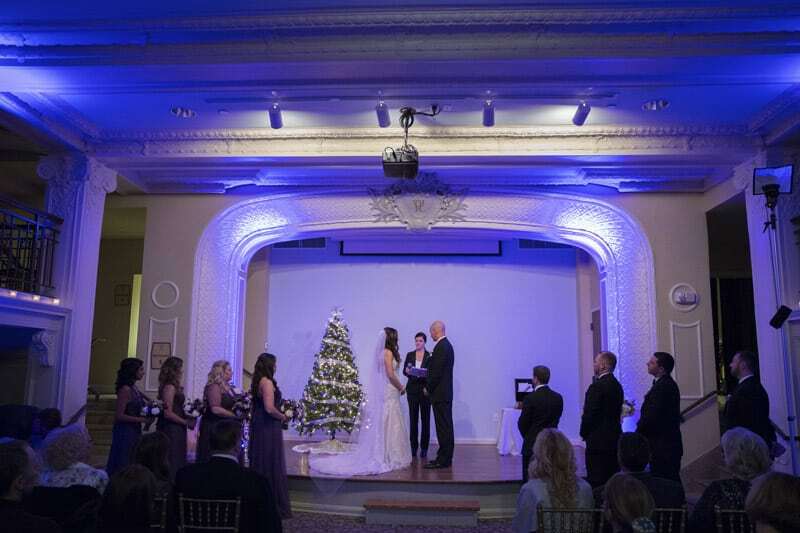 Like two of my other choices for great ceremony locations in Cleveland (Tudor Arms Cleveland and Union Club Cleveland) the Ballroom at Park Lane is perfect for your wedding reception as well. 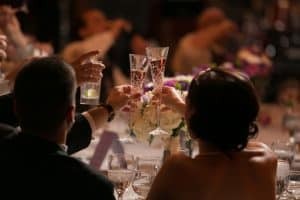 I’ve discussed many times the advantage of having your wedding and reception at the same location. The most obvious advantage is convenience. Your guests don’t have to leave the ceremony location. They can have cocktails immediately following the ceremony. The newly married couple can do pictures at a variety of nearby locations. For our wedding, we decided go to the Cultural Gardens for some photos. It is within walking distance. 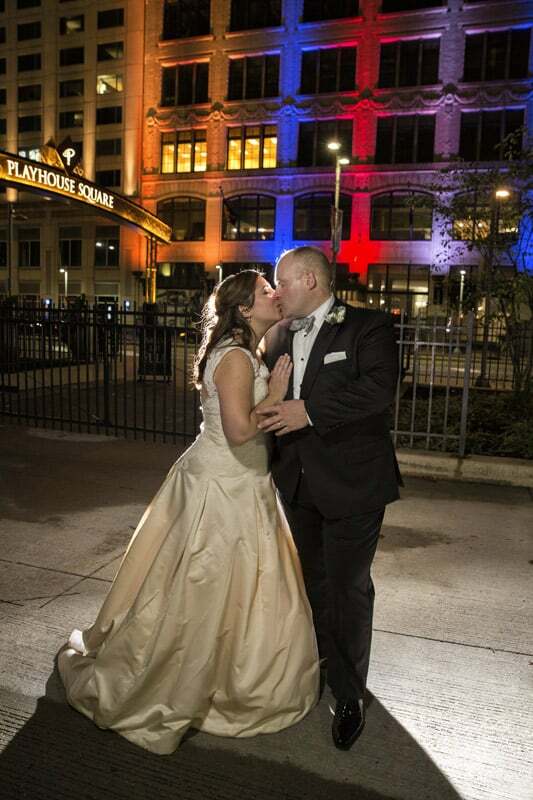 Plus, it’s only a short drive from Playhouse Square, a very popular spot for pictures in downtown Cleveland. Obviously, since I had my wedding ceremony at the Ballroom at Park Lane, I am biased. But that should tell you something about the venue. A luxury location that is beautiful and stands on its own aesthetically. 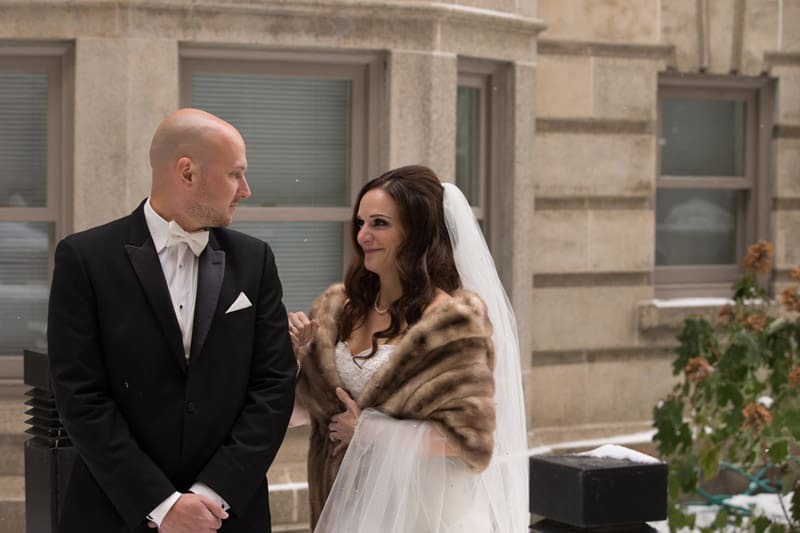 A great, professional staff, a wonderful location for creative wedding pictures conveniently located around other popular picture locations in Cleveland. 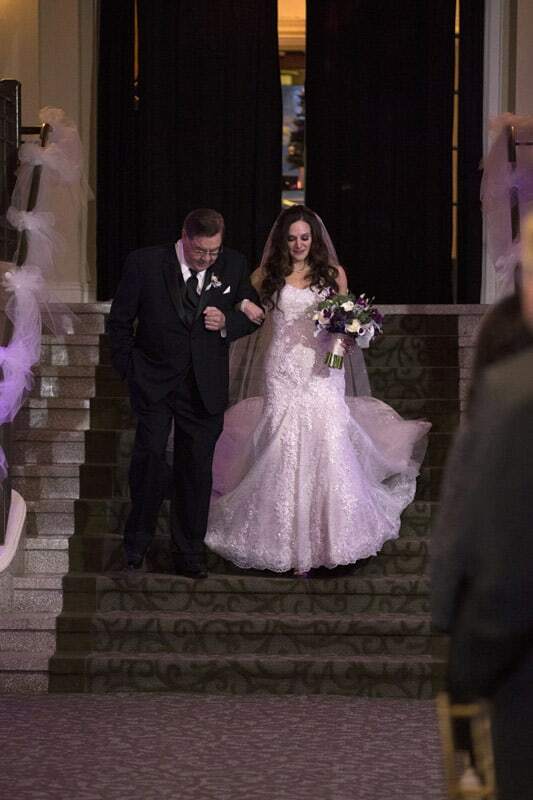 The Ballroom at Park Lane deservedly belongs on our list of favorite wedding ceremony venues in Cleveland.